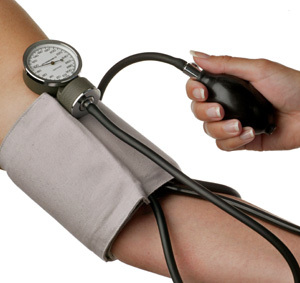 Hypertension is one of the most common reason due to which the surgeries are postponed in various patients. Hypertension is known to be a cardiovascular catastrophe risk factor. In a scientific case studies between normal and hypertensive patient undergoing elective surgery and dying of cardiovascular event during the first month, the ones with preoperative hypertension were four times greater than the ones with normal blood pressure before surgery. Therefore the management and control of blood pressure in patients undergoing surgery is very much important. Blood pressure varies a lot during the anesthesia period during surgery in normotensive patients too. The fluctuation is marked in patients who are hypertensive preoperatively (before surgery). Induction of anesthesia results in sympathetic activation, which may cause a rise in blood pressure up to 20 to 30 mm of mercury. Heart rate can also inrease by 15 to 20 beats per minute in a normotensive patient (normotensive means a person with otherwise normal blood pressure). This response to anesthesia can be more pronounced in patients with uncontrolled and untreated hypertension. In these patients, the blood pressure may rise upto 90 mmHg and heart rate can elevate by 40 beats per minute too. As the anesthesia period progresses, the mean arterial pressure tends to fall. This fall is attributed to a variety of factors including direct affect of anesthesia, loss of baroreceptor reflex control of arterial pressure, inhibition of sympathetic nervous system, etc. These changes can lead to intraoperative hypotension too. Patients with preexisting hypertension experience extreme changes in blood pressure more than the normotensive ones. These changes are for both hypertension and hypotension and may lead to myocardial ischemia. During the recovery phase following the surgery, the hypertensive patients experience significant increase in blood pressure than the patients who were normotensive before the surgery. Same goes for the heart rate of these patients too. In normal patients, the blood pressure and pulse does rise, but that’s slower than hypertensive patients. The level of risks involved in hypertensive patients undergoing surgery depends upon the severity of hypertension in those patients. Therefore it’s important to control the blood pressure of the hypertensive patients before undergoing surgery. 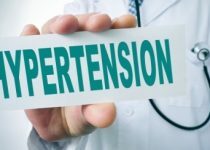 Also, in those patients, a complete preoperative workup is necessary to rule out any preexisting complications of hypertension, that may result in unexpected complications during the surgery or during the recovery phase. 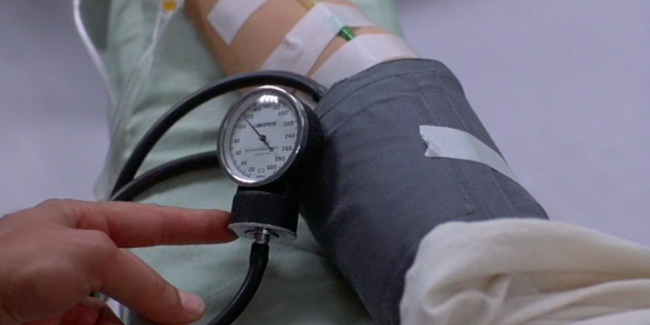 If the patient is suffering from hypertension, it’s important that they consult both the surgeon and they cardiologist regarding the possible risks factors and outcomes before undergoing the surgery so that they can be prepared accordingly and can control the blood pressure in a much efficient manner, to avoid any unexpected outcomes during the procedure due to anesthesia.